China Telecom, the country’s third-largest mobile operator, has stepped up its focus on 3G after it purchased 3G network infrastructure from its parent company for $13.3 billion, Reuters reports. 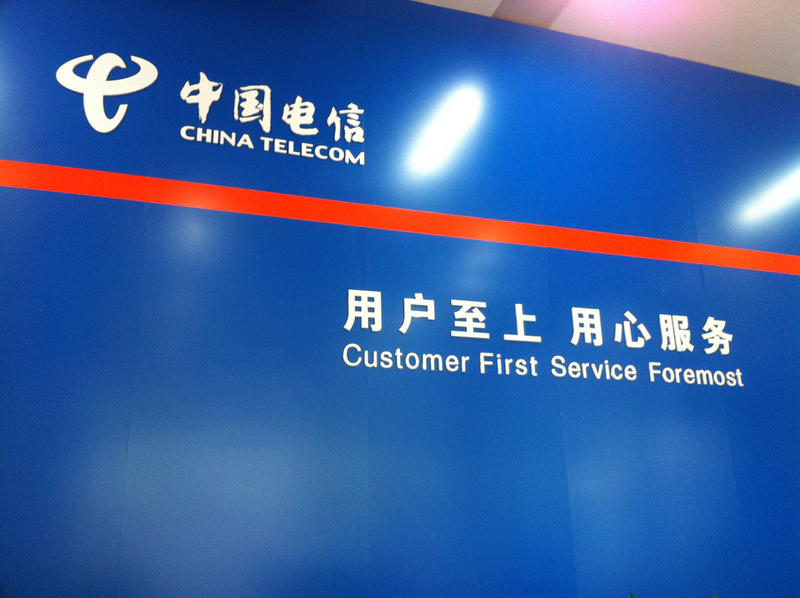 Formerly, China Telecom handled its 54 million-strong 3G service by leasing space on the network from state-owned China Telecom Corp. In anticipation of charges growing as its 3G user base continues to swell, it has bought the network outright to save on future costs. The operator has close to 150 million mobile users overall and, after introducing the iPhone 4S in March — a move that broke rival China Unicom’s exclusive grip on the Apple device — it is has seen accelerated 3G subscriber growth. Speaking as it released its latest quarterly earnings, China Telecom said that the Apple phone will boost its long-term growth but it also admitted that up-front subsidies on the phone — which is available for discounted/free price points based on user tarriffs — are applying “short-term pressure” on its profit margins. Indeed, the operator, which is also China’s largest fixed-line telecom provider, saw handset subsidies rocket up by 50 percent during the first half of the year. Quarterly net income fell 10 percent but the telecom firm did beat analyst expectations, according to Bloomberg. The benefits of the iPhone in China have already been lauded in China when Unicom acknowledged the ‘Apple effect’ in March. Fuelled by its long-term Apple partnership, the operator’s 3G customer base has grown strongly and it just hit 60 million 3G customers, that’s more than 50 percent up on the end of 2011. It may be the world’s largest carrier but top dog China Mobile is yet to strike an agreement with Apple, thanks chiefly to the unique standard of its 3G network. The operator has a dedicated iPhone price plan which is helping capture Apple fans. Despite not having an agreement with Apple, China Mobile revealed in March that it had 15 million iPhone users on its network. That figure alone demonstrates the vast potential that a tie-in with Apple could have for both parties.